Low Country Architecture makes this Dutch Island home a must see. 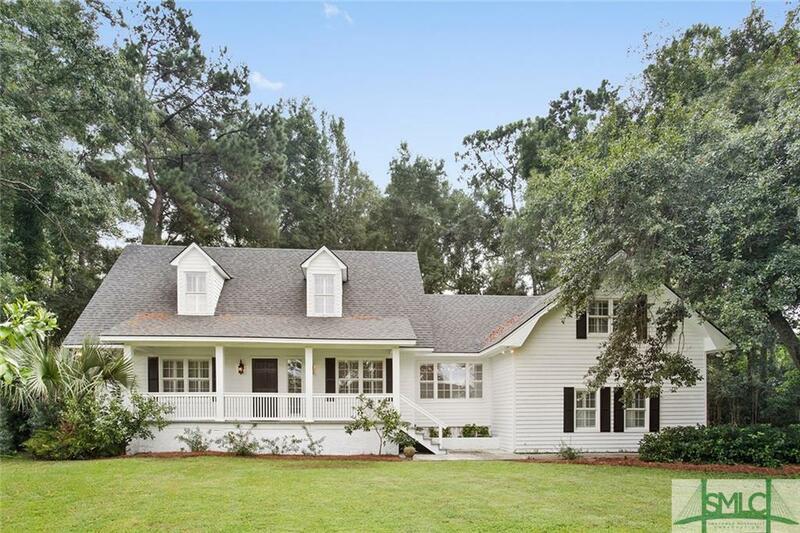 Home features hardwood floors in living areas , extensive moldings and plantation shutters. Kitchen features stainless appliances with separate cook top and double ovens. Master on main w/3 bedrooms upstairs and a bonus room w/full bath that could be 5th bedroom. Located on a quiet street and very private lot w/mature landscaping & extra trees. Home has been upgraded and is ready to move right in and start enjoying Island living. Home is located on a quiet cul-de-sac street and is adorned by mature landscaping and many fruit trees.HOA - 24hr securtiy, pool, deepwater dock , tennis and playground.